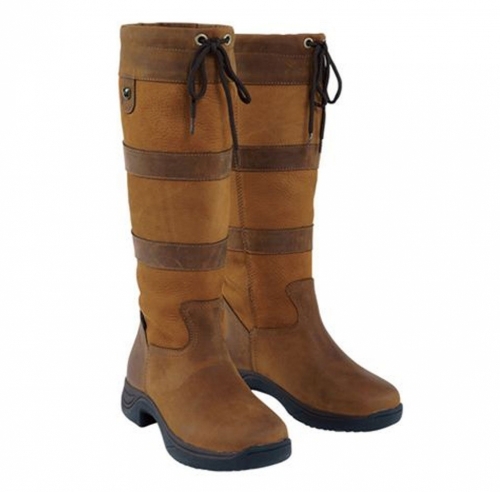 The stylish Dublin River Boot offers comfort and functionality at an amazing value. Dublin® RCS Tall River Boots offer the rider exceptional comfort. Waterproof, breathable and stirrup-friendly, this country boot features HBR® Membrane Technology, a PST sole and the RCS for support.